Your staff will be provided with the knowledge of moisture theory together with operator's training to secure daily, smooth operation of your air handling equipment.The right training ensure both the safety of your staff and safe operation of your air handling equipment. As an example, our comprehensive courses could cover psychrometrics, moisture load calculations, methods of moisture removal, sizing and design of dehumidification systems and/or DOAS or energy recovery systems, and also an intense review of common applications for Munters technology. Courses are designed for engineers and end-users that need fundamental education on psychrometrics and moisture calculations, or simply a better understanding of Munters technology and equipment. 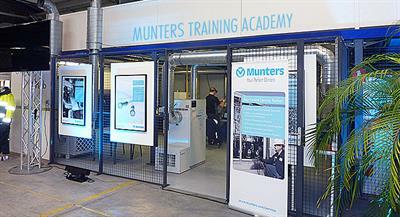 Munters offers a range of training courses with an effective mix of hand-on and theoretical training. Training programs are focused on our Data Center Solutions. We also run scheduled open courses, and can offer tailor-made training if you let us know your specific training needs. 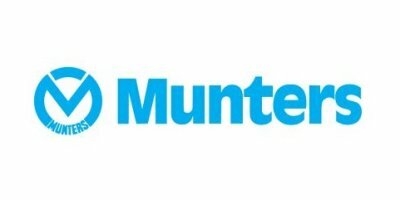 Munters offers a range of training courses with an effective mix of hands-on and theoretical training. Process Industry Training programs are focused on Dehumidification applications. We also run scheduled open courses, and can offer tailor-made training if you let us know your specific training needs.